Each face ages differently, but some commonalities appear in all faces. 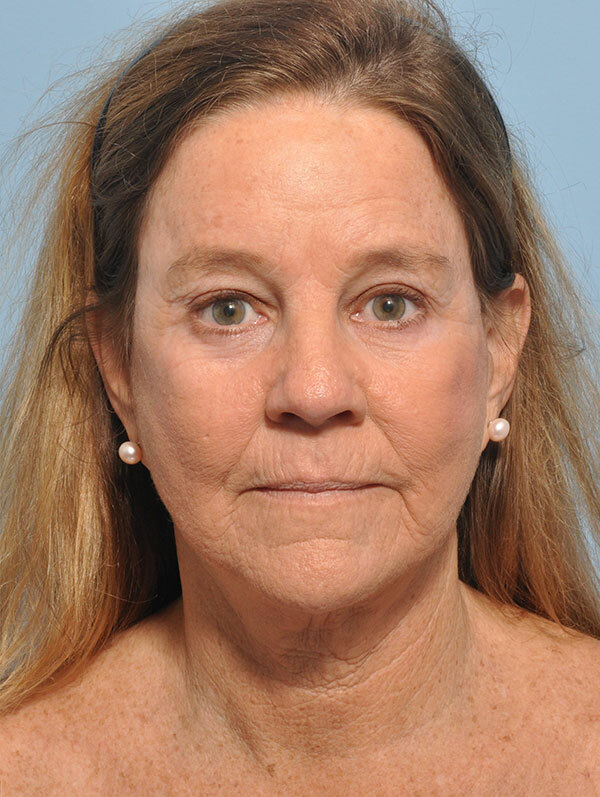 With aging, full, youthful cheeks fade as bone recedes, and the deflated soft tissues of the mid-face sag. 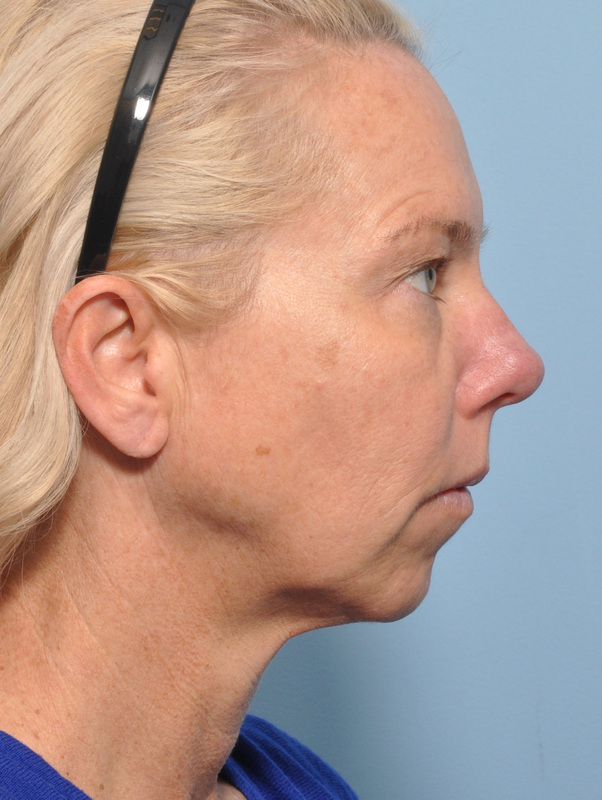 The ligaments of the face limit the descent of the soft tissues, leading to heavy jowls and deep nasolabial folds. Fat accumulates underneath the neck, chin, and in the jowls, and the muscles of the neck tend to sag. Showing the signs of age. The excess skin also continues to age and sag with wrinkles, age spots, and broken blood vessels. Genetic makeup and environmental factors determine facial aging patterns. Smoking is the most significant culprit in accelerating facial aging and loose skin. Sun exposure and significant weight fluctuations may also contribute greatly to an aged facial appearance. Facial rejuvenation aims to reverse these processes. 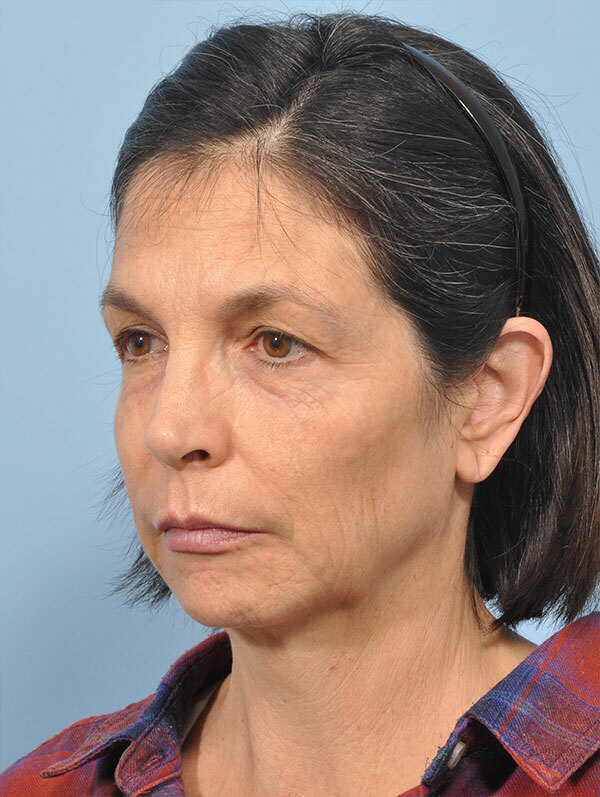 The original Face lift was predominantly a skin tightening procedure. We have learned, however, that tightening only the loose skin is not the best way to rejuvenate a face. In order to create a natural appearance to the lifted face, surgery must restore the position and volume of the drooping deeper tissues of the face and neck. 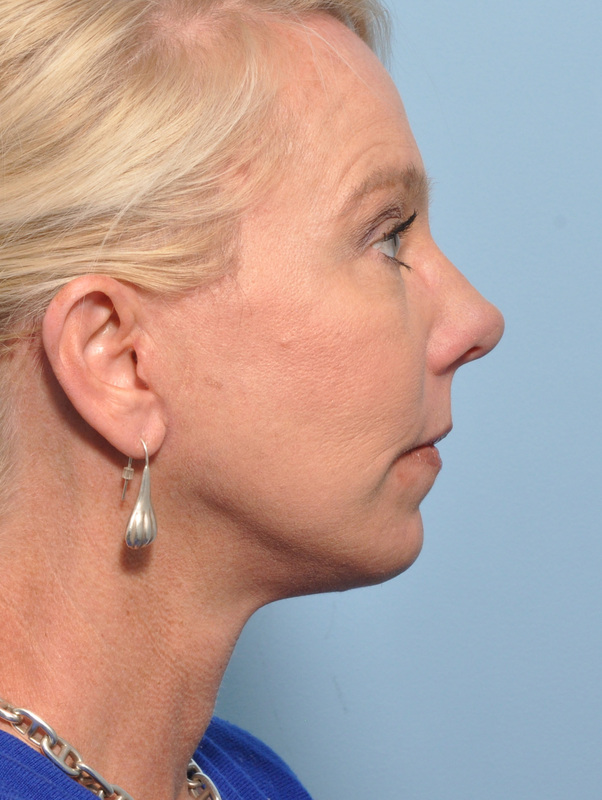 By directly addressing the drooping fat in the mid-face, jowl, cheeks, and neck, a deeper suspension is possible. This creates an authentic appearance to the lifted face, avoiding a “stretched” look that many less advanced facelifts have. 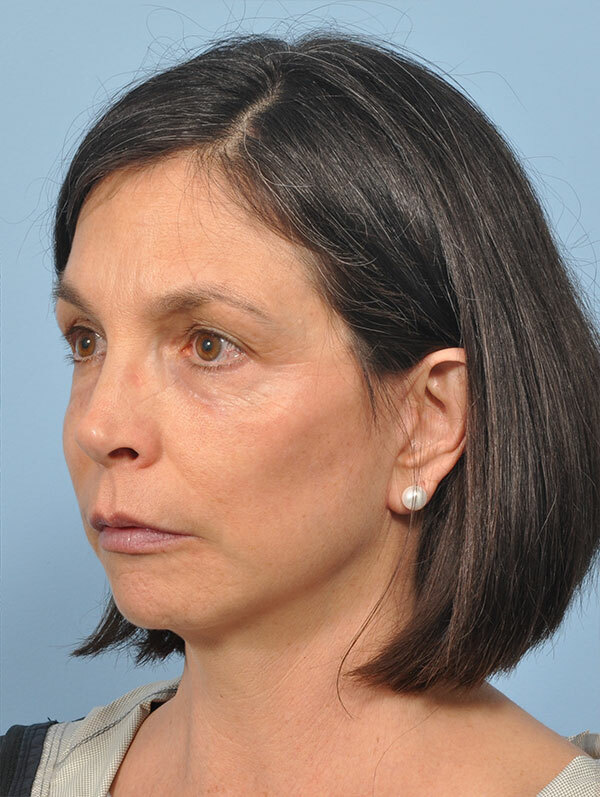 A successful facelift may dramatically improve the nasolabial fold or groove between the nose and corner of the mouth. Surgery may dramatically reduce jowls and re-establish a firm jaw line as well as re-contour the neckline through fat removal. It also may tighten loose folds of excess skin underneath the neck. There is no single, standard face lift procedure. Each patient presents a different anatomic picture and requires a different set of tools for an optimal, natural rejuvenation. At Finn Facial Plastics, you can be sure your treatment will be individualized to your particular needs. Gimmicky procedures with catchy names flood the media with promises of facelift results with no downtime. All of them promise dramatic results with minimal risk, minimal down time, or minimal costs. Most of these “miracle cures” are nothing but hype and self-promotion and fail the tests of time. At Finn Facial Plastics, you will never get a “one size fits all” treatment. Each patient is different and requires a unique combination of treatments. At times, a smaller procedure with less downtime is appropriate. Usually, effective, durable solutions require more aggressive surgery. Here, you will never be oversold into a procedure that is not right for you and your specific concerns. 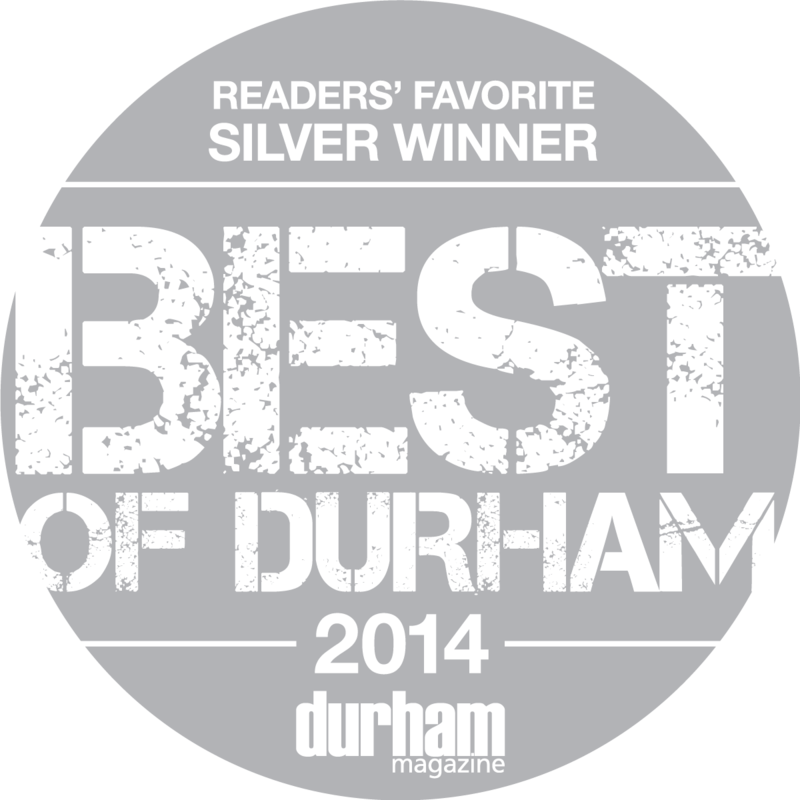 We offer proven treatments to most effectively address your individual concerns. Facelifts are usually done by our board-certified plastic surgeons, private surgery suite under IV sedation combined with local anesthesia. Dr. Finn may opt to utilize general anesthesia should he deem it medically necessary. Some patients choose to stay in the hospital overnight, but most recover in the comfort of their own homes after surgery. We are conveniently located adjacent to the new Aloft Hotel, and we can arrange discounted stays if needed. Finn Facial Plastics will assist in hiring a private duty nurse if one is needed. Although a Facelift is generally a very safe procedure with a small incision, complications may occur with any surgery. There are several things you can do to minimize the risks for complications. Any smoking seriously impedes wound healing and dramatically raise the risk for scarring. Please be candid with your surgeon if you are a smoker, as the procedure itself may need to be modified for you. All smoking must be stopped for at least two weeks before and two weeks after any Facelift procedure. Following surgery, patients wear a large, fluffy dressing for one to two days. After this is removed, patients may wash their face and hair gently. We remove sutures and staples between one and two weeks post procedure. It is important to minimize activity following surgery and to keep the head elevated as much as possible. Ice packs are helpful for the first 24 hours. Bruising and swelling are typical and may be dramatic after surgery. 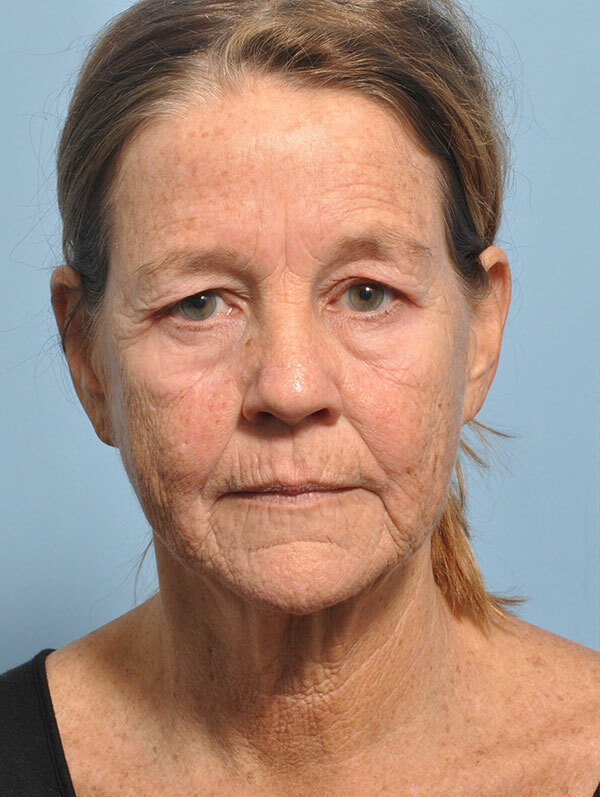 This resolves in varying amounts of time, generally within ten days to two weeks, and much of the bruising may be concealed with makeup at one week following surgery. Pain is surprisingly minimal following surgery, and the cheeks and ears may feel numb for several weeks.